Watershed and its estuary (the Watershed) are part of the traditional territories of the Snuneymuxw and the Stz’uminus First Nations. 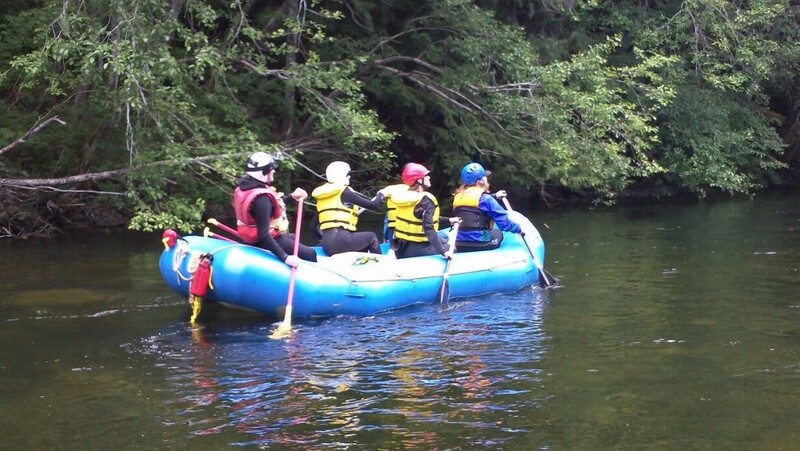 -Recreational opportunities such as hiking, hunting, fishing, picnicking, kayaking and rafting, summer swimming, -bird-watching, mushroom and other harvesting, and gold panning. Through the years, many diverse groups and agencies have been working for the betterment of the Nanaimo River Watershed. 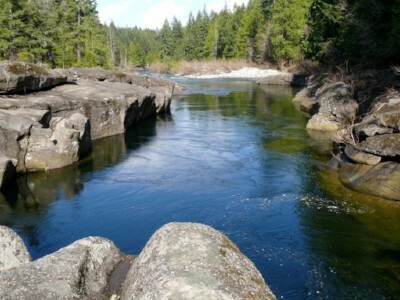 In response to community concerns, the Board of the Nanaimo & Area Land Trust (NALT), passed motions that led to the creation of The Nanaimo River Watershed Baseline Report and the Nanaimo River Strategies Symposium, a meeting of many stakeholders with interests in the watershed. Stakeholders who participated in the Symposium included representatives of community groups, non-governmental agencies, industry, individuals and local, regional, provincial and federal government representatives. In January 2012, an Organizational Structure Committee was formed and charged with developing Terms of Reference for a consensus-based watershed group. These Terms of Reference have been developed for the purpose of guiding a cooperative working group of interested individuals and organizations representing community groups, property owners, industry, user groups, government agencies, and non-government organizations. To advise and develop strategies and initiatives for the long-term promotion, protection, sustainability and stewardship of the Watershed. The Roundtable participants will pool resources to gather and share information, advise agencies, and encourage actions for watershed health and protection.